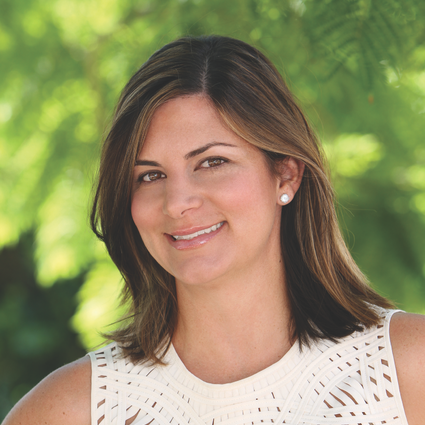 After living in San Francisco for over 15 years, Sari moved back home to Orange County and took over leadership of the family real estate team. Since then she has quickly elevated Sari & Team to the exclusive status of a Top 1% Producing Real Estate Agents in Orange County. Her formal background is in business and she has a Masters in Business Administration, with an emphasis in Management. Sari started her career with the 2nd fastest growing technology company in the Silicon Valley. At Salesforce.com she was the Director of Operations, which entailed: managing multiple relationships, both externally and internally, negotiating multi-million dollar contracts with vendors, and getting the company top dollar and value for everything that was purchased. Fortuitously, the same skills apply directly to Real Estate and she has found that a business approach provides a substantial advantage to her clients. This ensures high sale prices for her sellers, outstanding value for her buyers, excellent customer service and an ability to manage the process in an efficient and proactive manner. Sari earned the title of “Top OC Realtor” service award as featured in OC Magazine 2011, 2013, 2014 and 2015, 2016. Her 40+ Zillow and Trulia reviews reflect exceptional client satisfaction at 5 stars each respectively. A resident of Beacon Hill, Sari is happily married and the mother of two sons, Pierce Jackson and Beckett Mason.